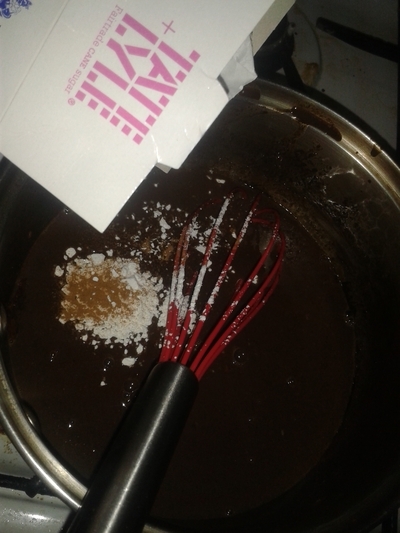 Hot chocolate, cocoa, chocolate milk, whatever you call it, it's a seasonal favourite, and my niece and nephew love it when I make my own. Making your own is not only more fun, but it scents your kitchen with the loveliest aroma. 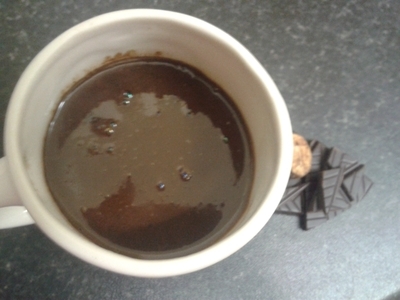 Plus the look on your little one's face as you serve them a mug of cocoa you've just whipped up is priceless. If you're making this to keep in the cupboard for Christmas omit the, third, fourth, and fifth step. Grate both chocolate bars into a jar. Add all of the dry ingredients, and store in an airtight jar. If making to drink, follow the next steps. 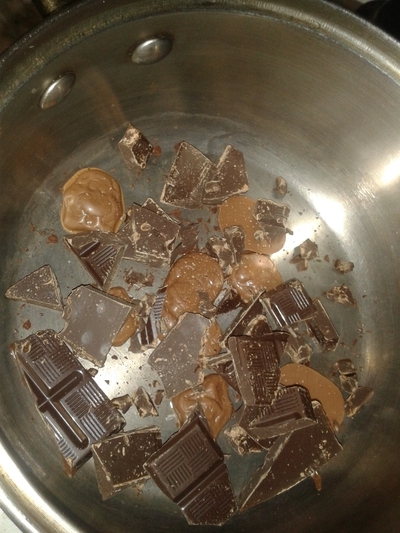 Tip the grated chocolate into a saucepan and keep the heat low - never adjust the heat during this process. 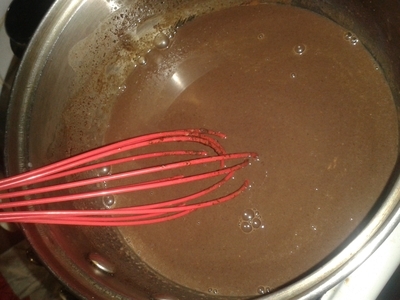 Add the remaining dry ingredients and continue to whisk - quickly. 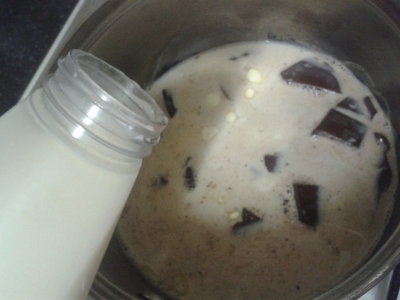 Pour in more milk if you'd like it less-thick, and stir until completely smooth. I like to use Jersey milk because it makes for a more indulgent drink, plus it is a healthier, more natural cows milk than regular blue-lidded kind. 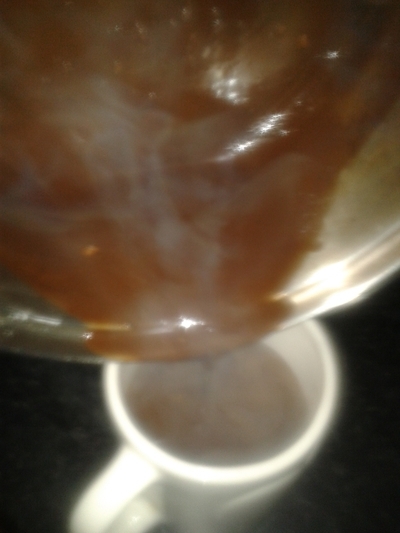 Alternatively, if you'd like to keep this hot chocolate as a Christmas treat to be enjoyed on the day, or even give it as a gift, keep it in a Kilner/any jar and wrap in a bow.